Family Vision Care Associates (FVCA) is a multi-doctor optometry practice which provides medical and well eye care services with a well trained, responsive support staff that have been helping families "improve their lives through better vision" since 1960. 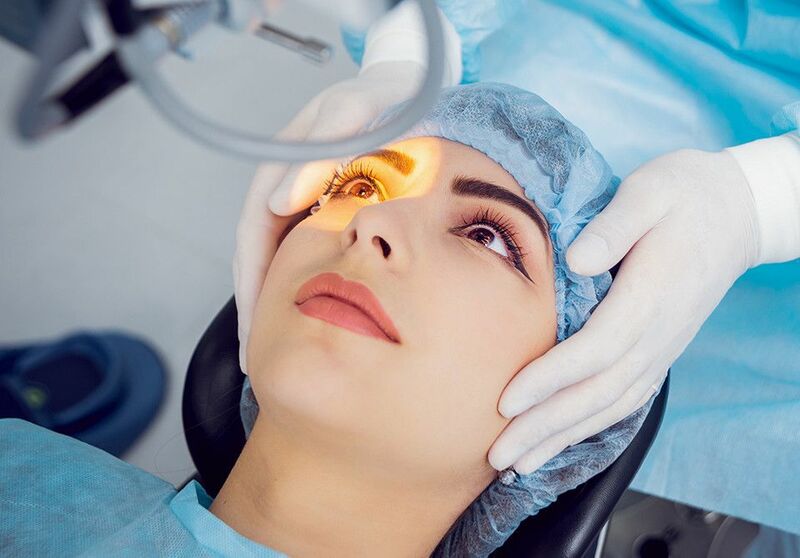 Through our comprehensive and medical eye exams, we identify any eyesight/vision, and/or medical eye health issues or problems that a patient might have. Our services also include the fitting of our patients with eyeglasses and/or contact lens to correct their eyesight/vision. Our staff optometrists are dedicated to helping all members of your family achieve the best eyesight/vision and eye health possible. 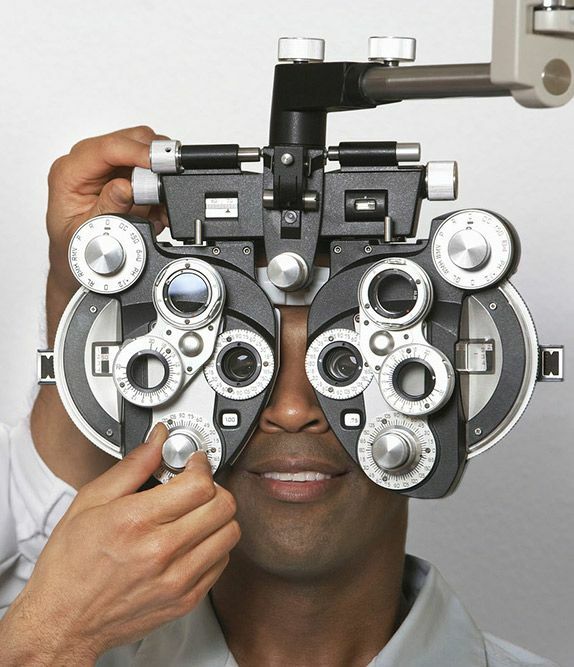 At FVCA, we test for and treat a wide range of eyesight/vision problems, eye diseases, and medical eye conditions. FVCA also has a full-service Optical Shoppe, staffed by a licensed optician, offering a wide selection of high fashion frames using premium lens technology. Our collection includes both performance and designer lines. We are located on the lobby level in the professional building at 701 Westchester Avenue in White Plains, NY, providing easy access to our patients in Westchester, Rockland, and Fairfield counties. Please contact us for an appointment, or with questions about any of our services.